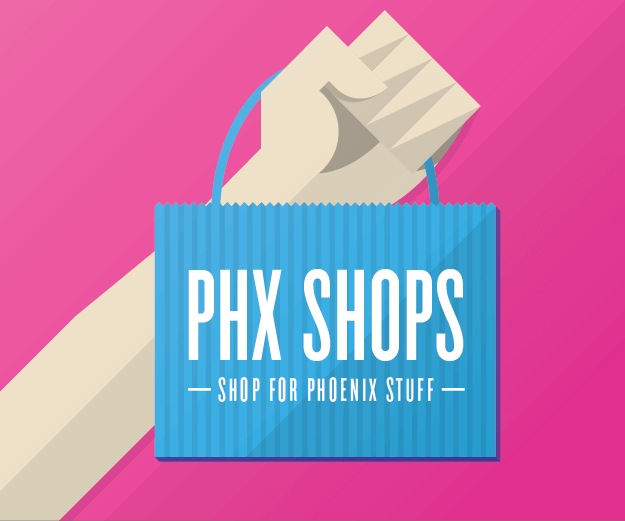 Downtown Phoenix residents and visitors will be able to enjoy championship barbecue along Roosevelt Row come late fall. 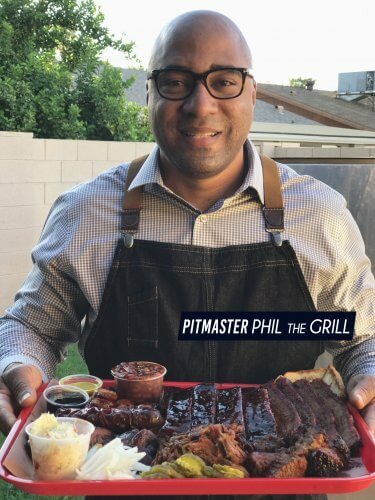 Phil “Phil the Grill” Johnson has spent his career in general contracting for the last 10 years, working toward opening his first restaurant. Called BBQ Trapp Haus, the brick and mortar is expected to open early December. 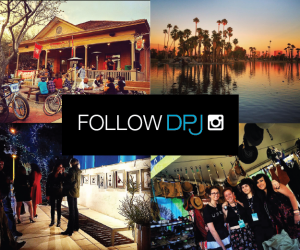 Being from New York originally, Johnson took a liking to downtown Phoenix’s urban lifestyle. 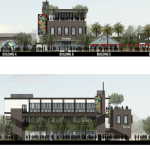 Johnson couldn’t pass up the opportunity to join several other tenants at The Blocks of Roosevelt Row, including Aaron Chamberlin of St. Francis and Phoenix Public Market Café, when Desert Viking Development proposed the idea to him. Johnson is known as the “Jay-Z of BBQ” from being the urban city slicker competing against a lot of older gentlemen from the south. He has appeared on Food Network’s “Chopped Grill Masters” and Destination America’s “Smoked,” as well as won several awards for his barbecue in competitions throughout Nevada and Arizona. With his first restaurant concept, Johnson wants to provide barbecue for the urban community and people on the go. 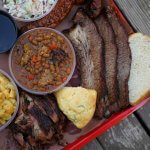 He believes the best barbecue comes out of the small spots — the hidden gems. 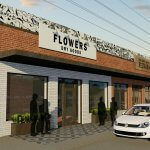 The 1,000-square-foot space will seat approximately 20 people between its inside and back patio capacities. 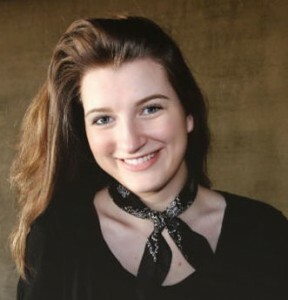 The restaurant’s menu will include specialities like Hickory Smoked Brisket and Apple Smoked Ribs, paired with Southern staples like Collard Greens and Cheese Grits. Another featured menu item will be Johnson’s famous Philly “Crack” Wing & Mac Rolls. Guests can also expect traditional desserts like Banana Pudding and Strawberry Shortcake. Craft beers and smoke-infused bourbon will be available to enjoy as well. 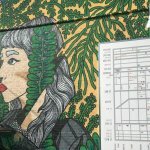 Johnson is currently waiting on approval for building renovations, but plans to incorporate industrial and rustic touches, as well as graffiti throughout the spot. In addition to Johnson’s first restaurant, he also owns a food truck called Sammitch that has provided the masses with his award-winning barbecue for the past five years. He plans on continuing to utilize his truck at larger events moving forward. 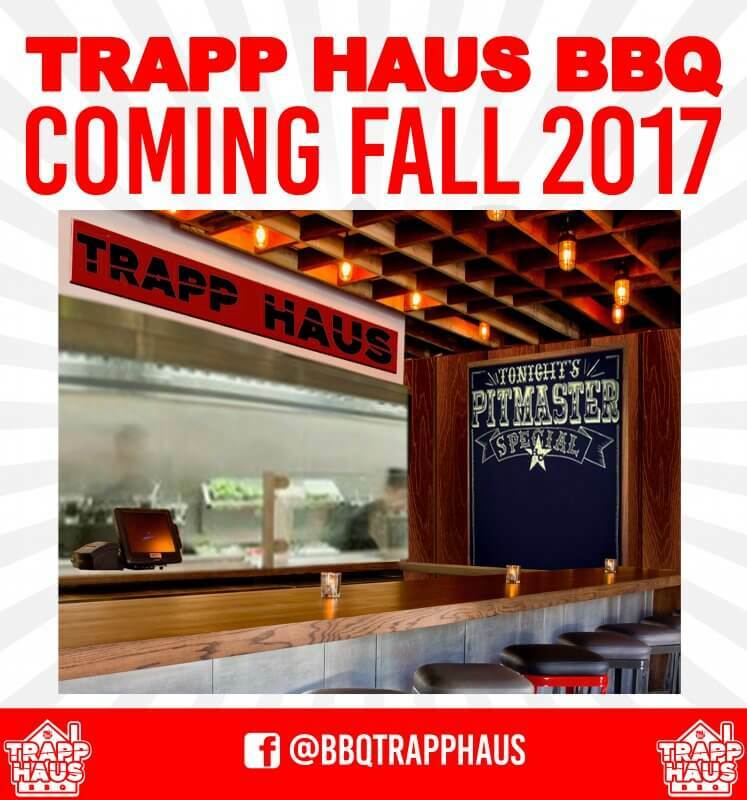 To stay updated on BBQ Trapp Haus’ progress, visit their website, Facebook or Instagram. 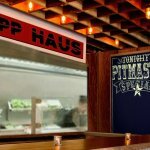 Photos courtesy of Phil the Grill/BBQ Trapp Haus.